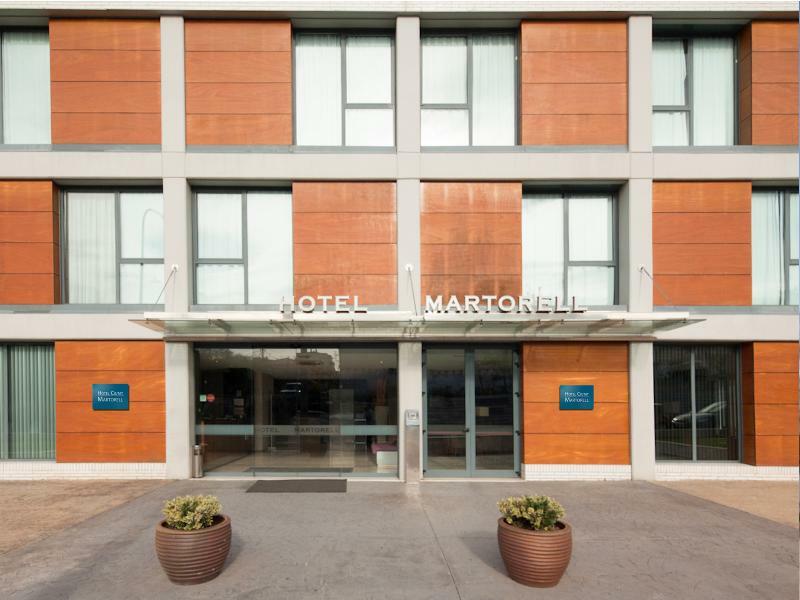 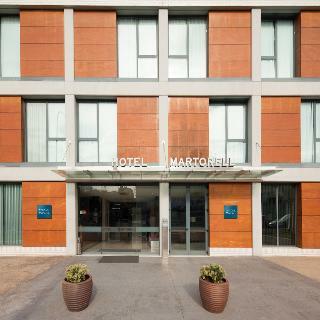 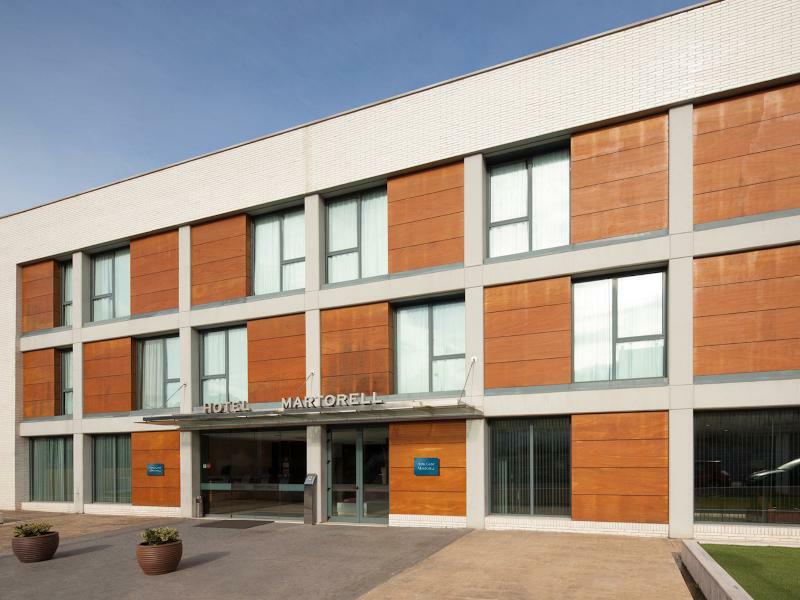 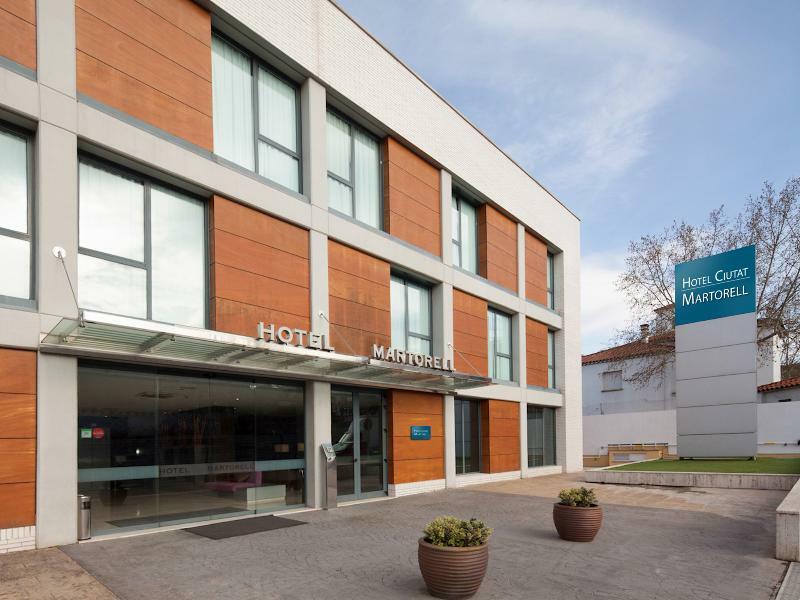 This hotel lies just a 10 minutes' driving distance away from the centre of Martorell. 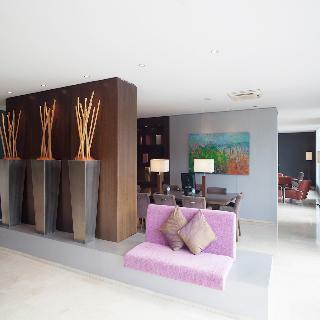 It is located just 20 km from Barcelona. The beach is just 25 km away. 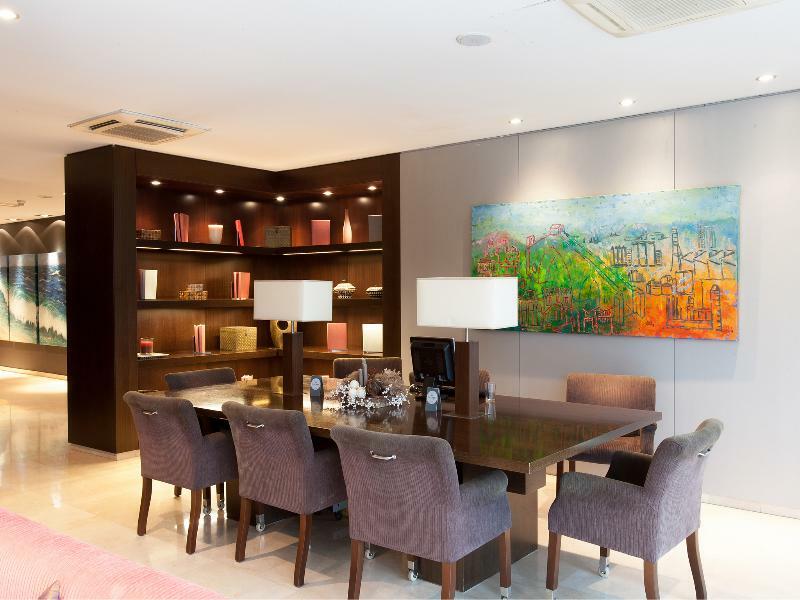 Shopping venues, nightclubs, bars and restaurants can also be found nearby. Links to the public transport network are located in the area. 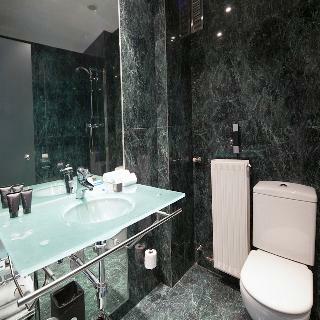 This wonderful hotel is sure to appeal to discerning business and leisure travellers alike. 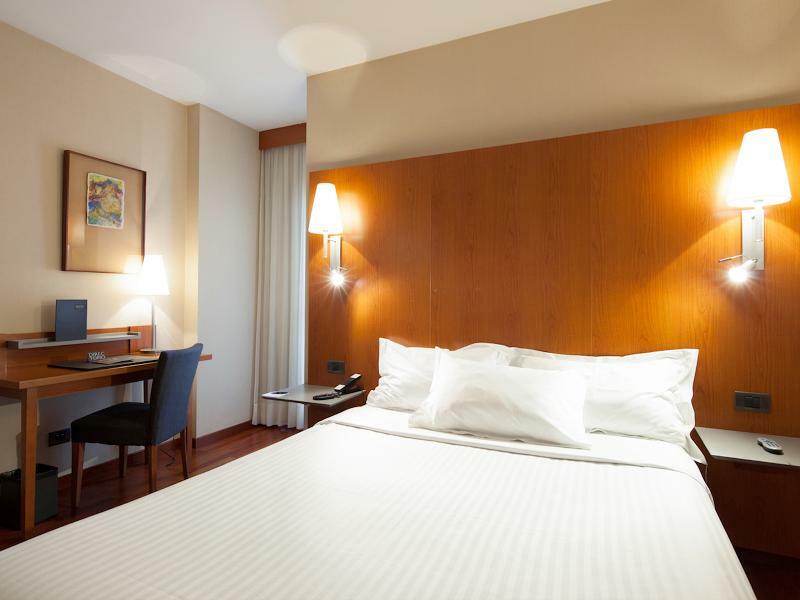 The guest rooms are superbly styled, oozing serenity and tranquillity. 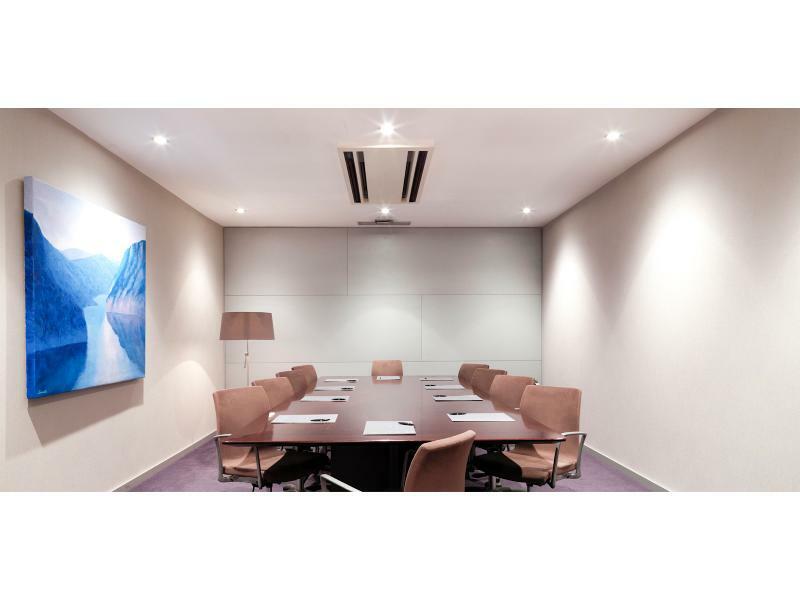 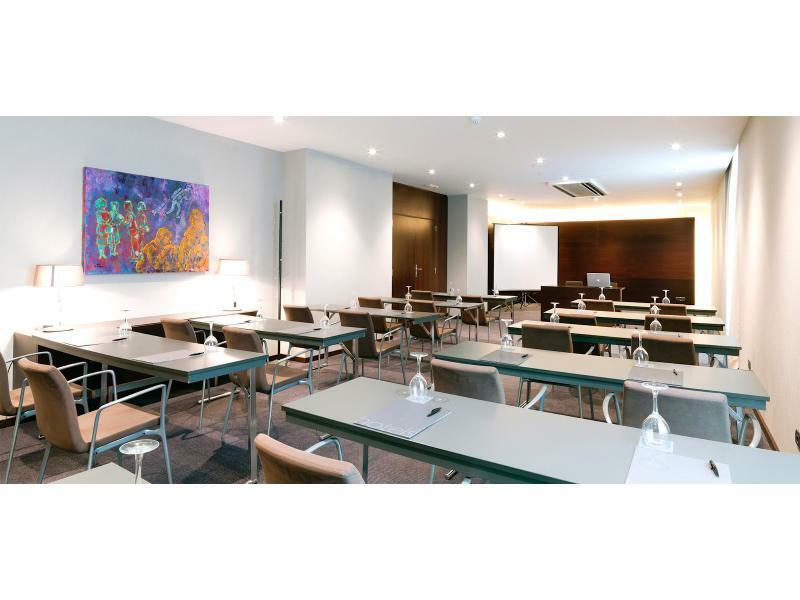 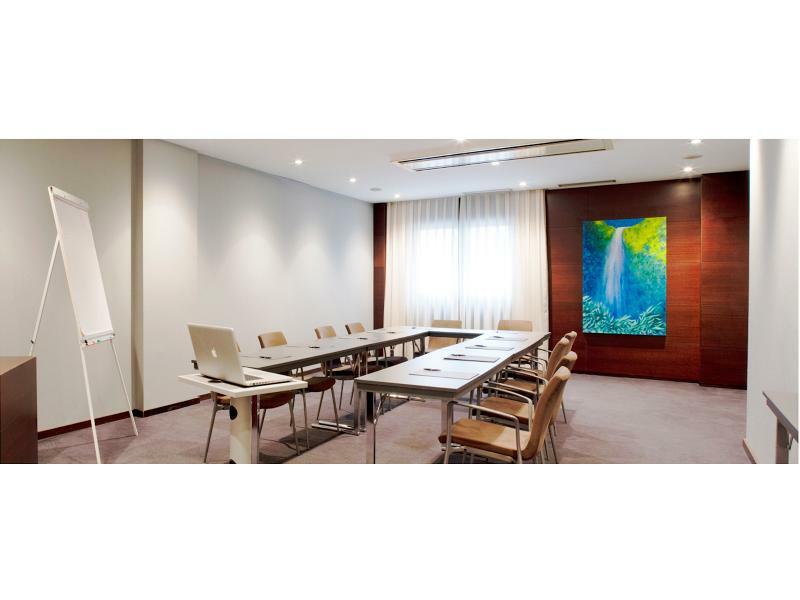 The property features 4 conference rooms, which are sure to impress those travelling for work purposes. 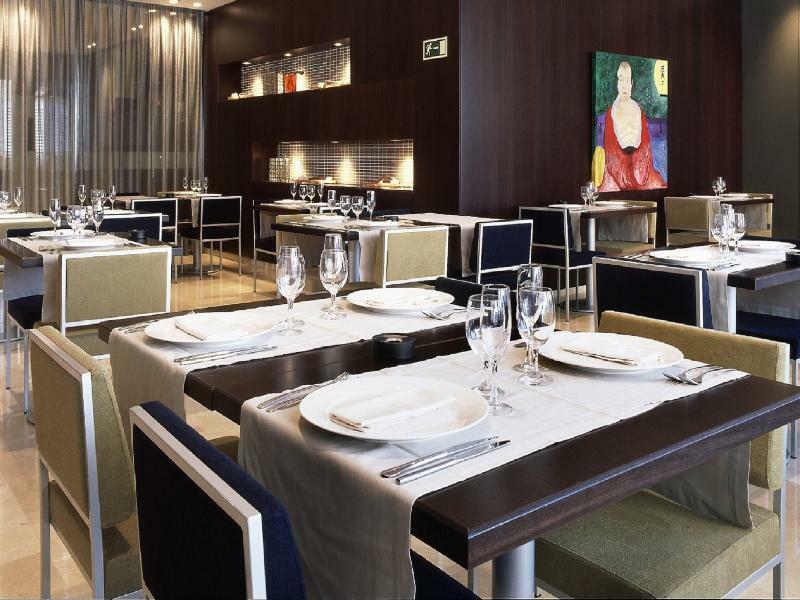 The hotel offers a wonderful breakfast in the mornings, for a great start to the day.